With the new year upon us EOFF is leaning into the winter breeze, buttoning up, and rearing to roll. We are in the process of locking down the best independent film and music the world has to offer. Buckle up Eastern Oregon. It’s going to be an amazing year! Sneak Peek Fundraiser and Festival Pass Sale! Join us Wednesday, January 16th from 6-8pm at The Stage Door Theatre (behind the Liberty) and be the first to get a sneak peek of this year’s film line-up. You can also update your membership, procure your pass, bid on great local items in a LIVE auction, and cozy up with fellow festival friends to see all the great ways one can participate in the Fourth Annual Eastern Oregon Film Festival. 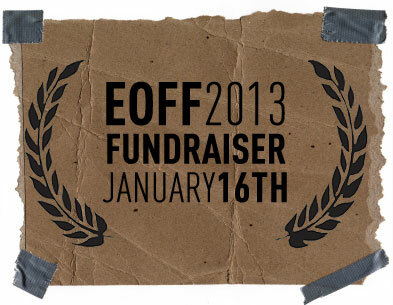 This event is critical to the success and longevity of EOFF and we look forward to seeing many wonderful faces… especially yours. Sneak peek screening will begin at 7pm followed by the LIVE Auction. 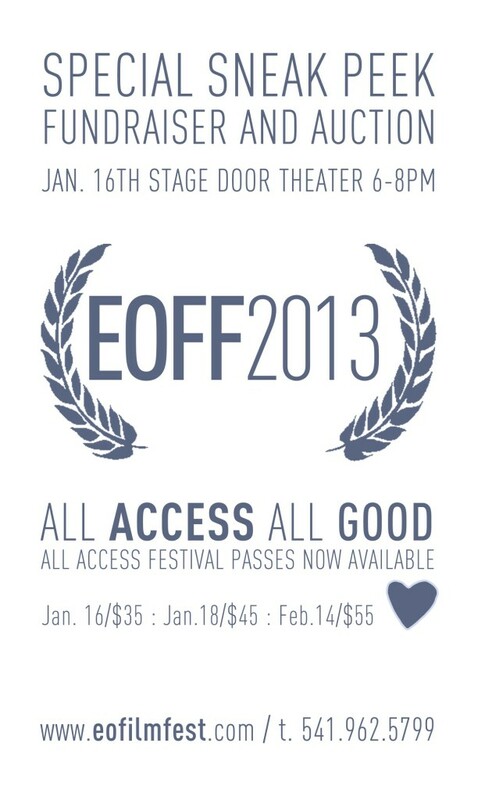 Be among the first to get your all-access festival pass for a special discounted price by attending the event. General pass sales will become available Friday, January 18th. The Theater is located at 1010 Adams Avenue in La Grande – but has an ally entrance. Right next to city hall – we will aim to make it obvious. In addition to our great screenings at La Grande’s Granada Theater we are happy to announce the addition of this intimate venue to the festival this year. Learn more about the venue and the Liberty Theatre Foundation’s effort to restore a wonderful piece of La Grande’s history by clicking here. There is still a lot to be done between now and the end of February. Please consider being an active piece of the puzzle. Become a Member. Membership is the best way to individually support the longevity of the festival while getting exclusive VIP perks. Become a member today! Become a Sponsor. Let our audience know that your business is a proud supporter of our emerging festival by getting your company’s name and information in front of hundreds of fest-goers. Our audience loves nothing more than to patronize local businesses who support the arts. Join the circle. Volunteer! Earn your pass the old fashion way — blood, sweat, and tears. Contact us to get involved!